The Child Protection bill is still in limbo after 10 years, awaiting endorsement from the Judiciary Committee of the mullahs’ parliament. The Child Protection bill was proposed to the parliament in late spring 2018 and eventually endorsed in mid-summer. But the Guardians Council objected it and sent the bill for reforms to the Judicial Committee. After one decade, the Child Protection bill is still being passed between the parliament and the Guardians Council, yet to be approved, while during this time interval, many children have been abused, raped and even lost their lives. Each day of delay in the adoption of the Child Protection bill is tantamount to leaving children helpless in the face of violence and abuse. Child abuse is a dilemma in the Iranian society. Girl children are the most innocent victims of the medieval clerical regime. They are abused and harassed both for being female and being a child. In late winter 2019, two child girls, 12 and 14, afraid of being chastised by their father, threw themselves off the fifth floor, where they lived. They were severely injured and transferred to hospital. 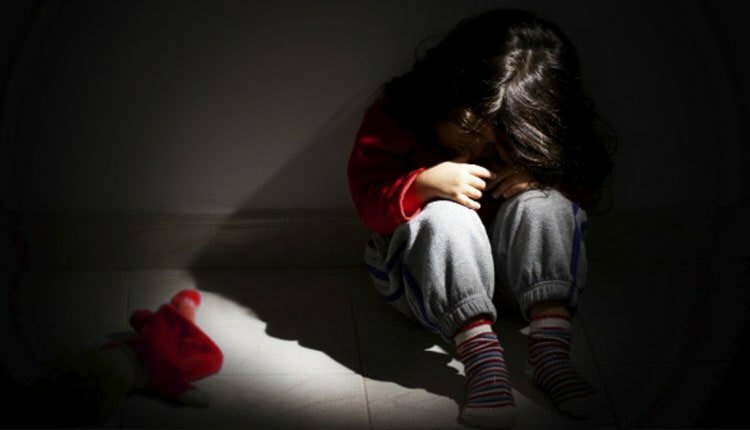 Each year, at least 300,000 children are abused in 31 provinces of Iran, 52% of whom are girl children. Yet the Child Protection bill remains in limbo awaiting to be adopted by the parliament.